When: January 24-27, 2018 from 7:oo p.m. to 9:00 p.m. 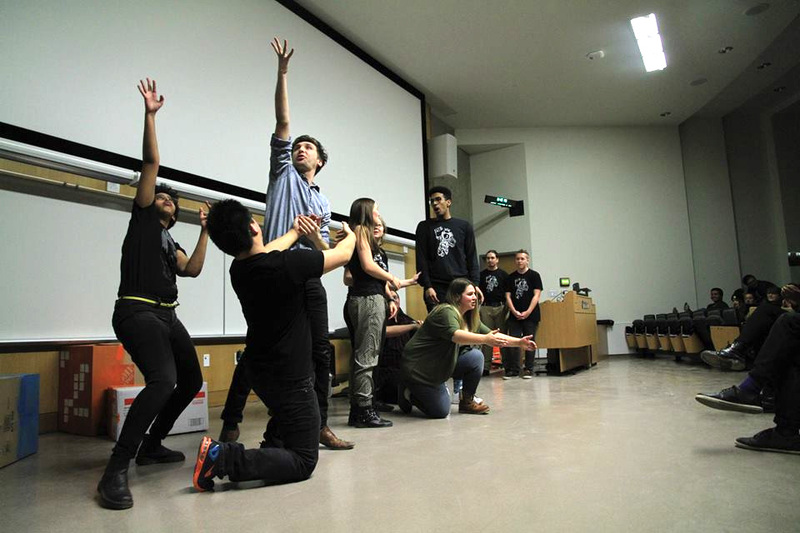 The Notorious University of Alberta Improv Group (UIG) will be hosting their seventh annual international improv festival next week from January 24th-27th. 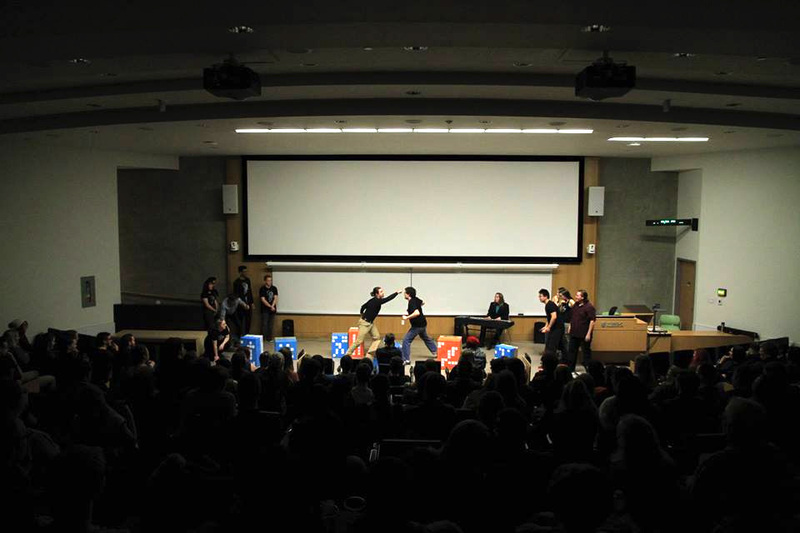 In the spirit of improvisation, we interviewed Stephen Raitz, who works as an executive of the student group, about what the festival is and what tricks are in store for this year’s event. This is an improvised interview conducted by an improviser (Maria Besko) who is asking questions of an improviser about an improv festival. Besko: Stephen! Last time I saw you, we were preparing for the upcoming improv festival. For those who don’t know, what does this festival entail? 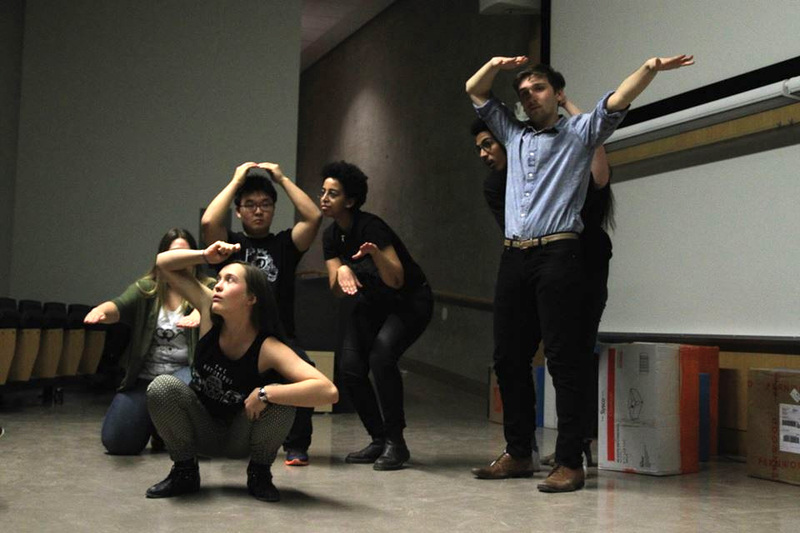 Raitz: This is an improv festival which brings different troupes from all across Canada that are centered at universities to perform. It’s a four-day festival and we will have shows on each night starting Wednesday, Thursday, Friday, and Saturday in ECHA L1- 190. The show runs from 7:00 pm to 9:00 pm. It’s a great place for affordable on-campus entertainment that will suit anyone who’s looking for a fun night out and wants to unwind after school while seeing some fellow students from the U of A and other universities. How many troupes will be performing, and from where will they be coming from? We have 16 different groups that will be performing over the course of the festival. Some of those groups are within the UIG, like our improvised Soap Opera The Young and The Lettuce. We also have an ensemble that’s reality TV show-themed, which will be on Saturday night. We have groups coming from Calgary, Montana, Victoria, Vancouver, Saskatoon, Regina, Winnipeg, and then another group within the Edmonton area — that includes the Sorry Not Sorry improv company. Are there any special awards given at this festival? This is not a competitive festival at all; we’re not crowning the best improvisers. 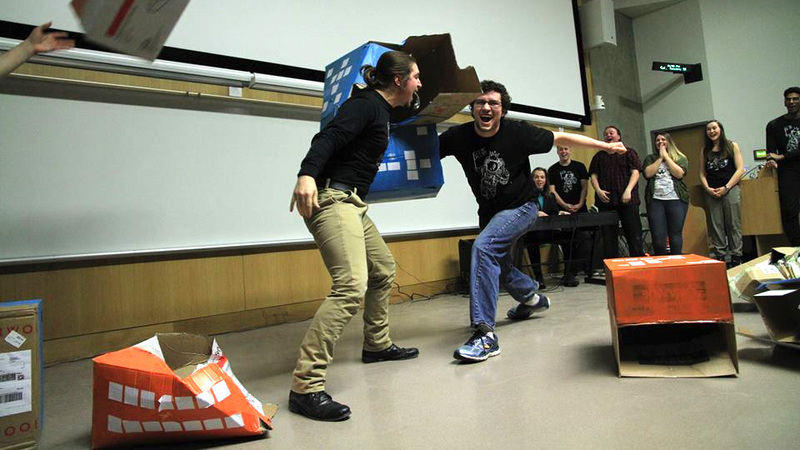 What we’re really trying to do is give people the opportunity to perform and allow people on campus to see some affordable entertainment, as well as foster a community within the improv realm across Western Canada and Western North America. What is the craziest experience you’ve had in past improv festivals? I’ve been to three: Winnipeg, Victoria, and Regina. It’s always a wild time because all you are really there to do is entertain and meet people, so it’s a very high-energy environment. Of course. And improv people love to party. I wouldn’t focus explicitly on that, although I do love a good karaoke night. That’s definitely part of the social function of the whole festival. As far as the craziest experience — when I was in Victoria, we had a beachside bonfire. I’d never been to one of those before! We had to walk through a forest to a secluded part of the University of Victoria campus where the waves were lapping up on shore. Did you go skinny dipping? No, no skinny dipping. Some people did though. Why should people go see improv?